There’s old saying, if you can’t find your customers, try yourself to be found easily in turn. That’s what search marketing helps out. China Search Engine Marketing (China SEM) is the process of gaining website traffic on China search engines like Baidu, 360, Sogou and other engines, which includes mainly SEO (search engine optimization) and paid search activities. Some Chinese marketers may only refer Chinese SEM to China paid search. China search engine marketing (SEM) can deliver huge numbers of qualified prospects to your website. But that’s just the first step. A comprehensive Chinese SEM campaign should also aim to persuade China prospects to take the specific actions you want them to take. Your China SEM campaign should close the loop by providing metrics and analytics to drive ongoing improvements that will give you the highest possible online marketing ROI in China. You may be familiar with Google organic and its AdWords, but this doesn’t work as same in China. 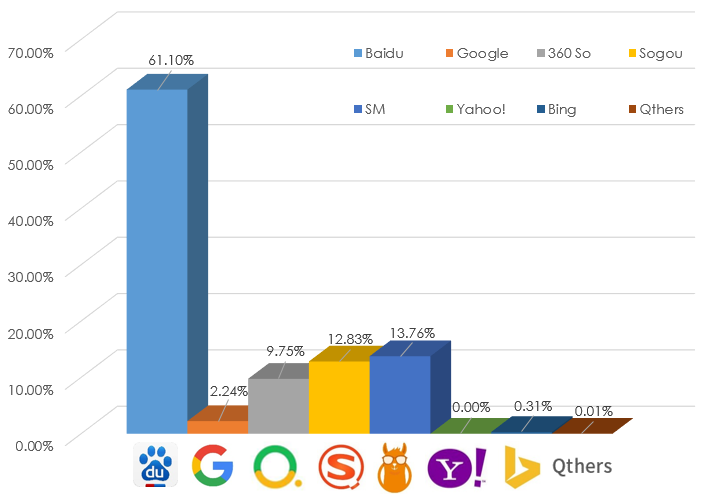 It’s Baidu SEM and 360 organic & sponsor listings in most cases. Language barrier. You need to have your content translated in Chinese and presented in China traditional way. Different algorithm. Baidu has its only algorithm in listings both on organic and sponsor list. PPC over organic. 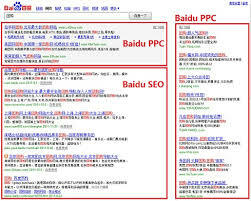 No matter you like it or not, Baidu ranks ppc listings over organic listings, in terms of keywords search. Having the right China paid search strategy integrated with your China SEO, with right budget allocation to advertise on China Search Engines makes all the difference in your search ROI. We deliver full-service China SEM solutions to generate the greatest sales and marketing results possible for clients like you. Our SEM professionals utilizes our time-proven process and strategies to help you achieve your business objectives in China.